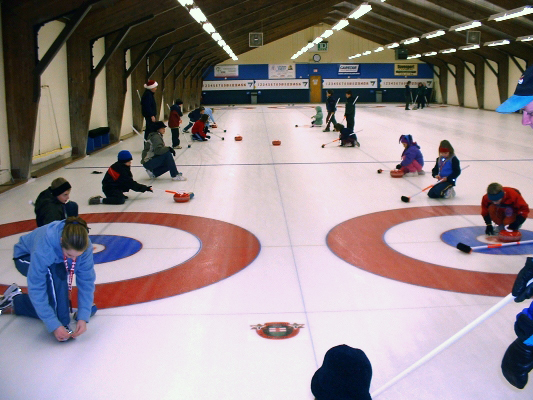 The Elmira Curling Club offers a comprehensive Little Rocks and Junior Curling Program for children between the ages of 7 and 19 years. Instruction from accredited coaches is provided for all skill levels on Sunday afternoons from October to March. The emphasis is on skills development, playing the game, and, of course, having fun. Older and more experienced curlers are encouraged to enter one or more bonspiels to enjoy the social and competitive aspects of this great game. All equipment is provided. Ordinarily there are two sessions on Sunday afternoons, with children divided by age. From 1:30pm until 3:00, the club runs a Lite Rocks program for curlers aged 7 to 12. 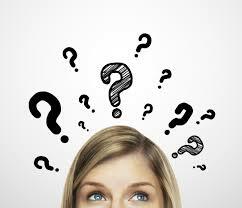 Immediately following, from 3:00pm until 4:30, the club run a more advanced program for Junior curlers aged 13 to 19.